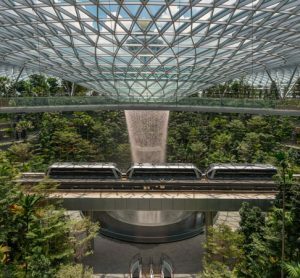 With global air traffic continuing to rise and airport capacity already at a premium, it’s imperative for the airport industry to utilise technology to help make operations more effectual. 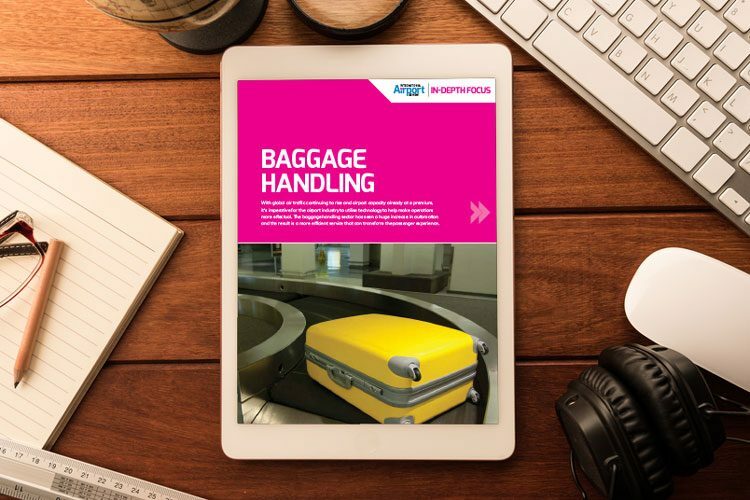 The baggage handling sector has seen a huge increase in automation and the result is a more efficient service that can transform the passenger experience. In just a few months, the world’s biggest greenfield airport development, Istanbul New Airport, will open its gates. With passenger satisfaction top of the agenda, İGA Airport Construction had to ensure the baggage handling system was up-to-scratch. CEO, Yusuf Akcayoğlu, reveals how they made it happen. Mirjam Froehlich, Project Leader of the Self Bag Drop at Hamburg Airport, reveals how automatic bag drops are helping both airlines and passengers to achieve a comfortable start to their journeys and how the initiative has helped in launching a new chapter in air travel.